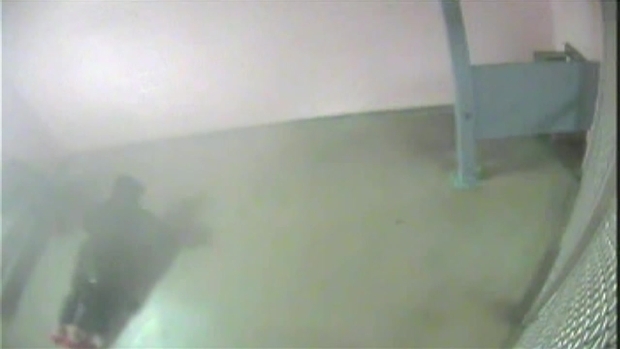 Miami-Dade County prosecutors released about 10 hours of video Wednesday, only a few moments of which depicted Bieber. In one clip, Bieber wavers as he tries to walk heel to toe, then stumbles slightly as he turns and appears to have his arms out for balance. Attorneys for the 19-year-old singer persuaded a judge to review the sensitive sections, including four clips depicting Bieber urinating in a cup for a drug test. Police released surveillance video earlier this month of Bieber being processed after his arrest. That video shows Bieber removing his shoes, socks and black hoodie before being patted down by an officer. Bieber has pleaded not guilty to driving under the influence, resisting arrest and invalid license charges. Police stopped him Jan. 23 after what they said was an illegal street drag race involving exotic cars. The pop star was arrested alongside friend and R&B singer Khalil Amir Sharieff. Neither has been charged with drag racing, a crime in Florida. Miami-Dade County prosecutors released about 10 hours of video Wednesday, only a few moments of which depicted Justin Bieber. 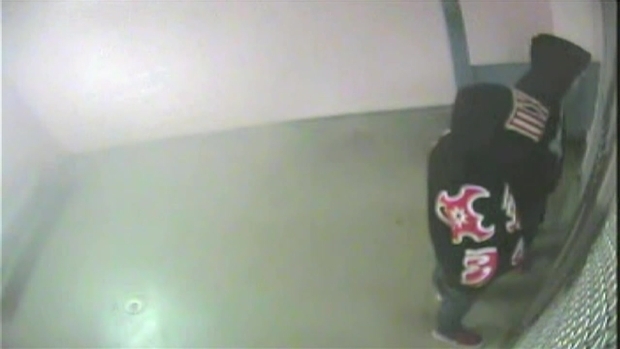 In this clip, the 19-year-old pop star does pushups while waiting in a holding cell. Police said Bieber cursed repeatedly at the officer who stopped him and then acknowledged smoking marijuana, drinking and taking an unknown prescription drug. The Miami Beach arrest reports show Bieber was given four alcohol breath tests, with the first four unusable because of insufficient volume of breath. The third test showed an alcohol reading of .014 and the fourth came up at .011. Both are under the .02 limit in Florida for a driver under the legal drinking age of 21. The limit for drivers above 21 in Florida is .08. Miami-Dade County prosecutors released about 10 hours of video Wednesday, only a few moments of which depicted Justin Bieber. In this clip, the 19-year-old pop star waits in a holding cell with friend Khalil Amir Sharieff, who was also arrested. A later toxicology test detected marijuana and Xanax in his system, police said. A March 3 trial date has been set for Bieber.